MEST Africa, the Pan-African entrepreneurial training program, seed fund and incubator, has officially announced its fourth annual MEST Africa Summit, in collaboration with Microsoft. The three-day event will take place in Nairobi, Kenya from June 10 - 12, 2019, at the Radisson Blu Hotel, as well as the home of MEST Africa’s Nairobi incubator - the Nairobi Garage. The Summit will feature addresses from MEST and Meltwater founder and CEO Jorn Lyseggen, and Microsoft’s senior director for Africa, Chris Langwa. 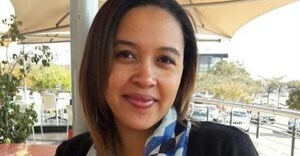 Additional partners include Liquid Telecom, Africa’s Talking, Ethiopian Airlines, Shell Foundation, Flutterwave, African Development Bank, ALX, iHub, GrowthAfrica, Gearbox and more. Speakers to date include Wambui Kinya, chief strategy officer at Andela; Martin Karanja, market engagement director at GSMA; Fola Olatunji David, head of startup successes and services, Launchpad Africa at Google; Tosh Juma, managing director Nairobi, IDEO.org; Olugbenga Agboola, co-founder and CEO at partner Flutterwave; and more. 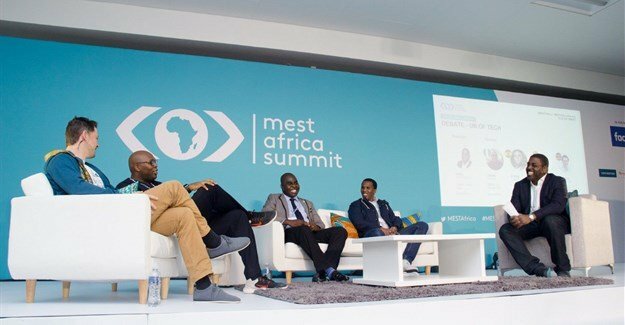 The summit will culminate with the finals of the 2019 MEST Africa Challenge, where attendees see regional winners AMPZ.TV, OZÉ, Snode Technologies,WayaWaya and Seekewa pitch for a chance at up to $50,000 in equity investment, a place in a MEST Africa incubator of their choice and full support to help their company scale. For more information about the MEST Africa Summit, and to register, visit www.mestafricasummit.com.